I think it’s a sign of the times that silence is uncomfortable to many people. Most of us are trained multi-taskers who are used to constant bombardment with communication in various forms. I know this is true for me. It’s rare that I can sit in silence, focused on a craft project. I’m always open to new suggestions, though. 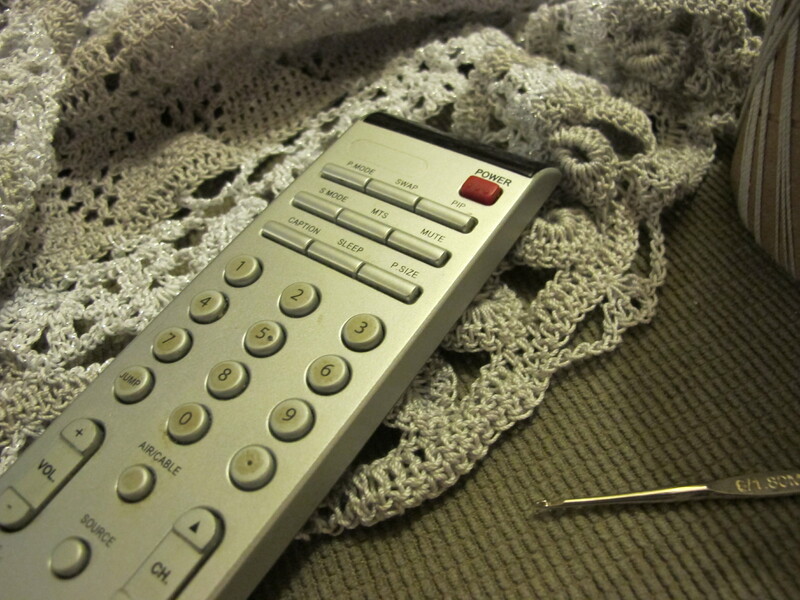 Do you have any go-to shows that you can “half-watch” while crafting?